21st Century Fox has been holding talks about selling most of the company to Walt Disney Co., except for media properties focused tightly on news and sports, people familiar with the situation tell CNBC. The on again, off again talks have taken place over the last few weeks, and there is no certainty they will lead to a deal. Officials at Disney and Fox declined to comment. Fox is said to believe that it does not have the scale to compete with organizations like Disney, Amazon, Netlfix, Facebook and Google, and that a group of properties more narrowly focused on news and sports could compete more effectively in today's marketplace. 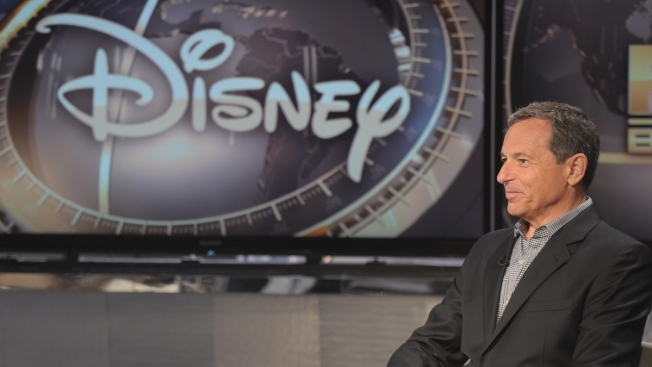 The deal would give Disney control of another movie studio and significant TV production assets, and would give it more exposure to international markets.